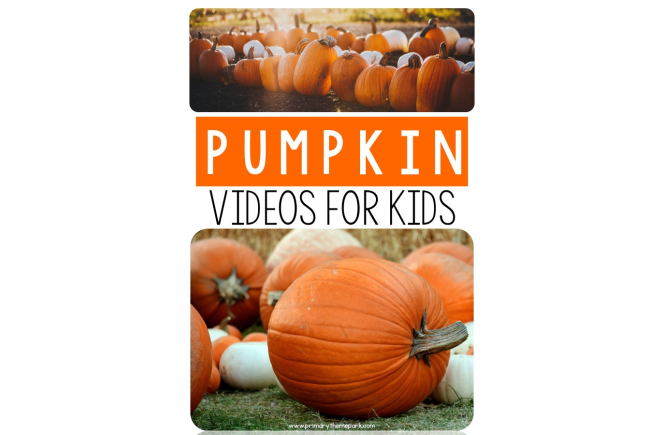 For every unit that we do, I always head straight to YouTube to try to incorporate videos as part of our learning. The hard part is finding good quality videos with minimal to no ads that are educational and engaging. After an extensive search, I finally found a good mixture of videos that touched on many important concepts during our plant unit. I thought I’d share with you the plant videos for students I found, broken down by category with a suggested grade range and short description. How Do Seeds Travel? : (K-3) This video presents different types of seeds, asks how it might travel, and then pauses before giving the answer. This would be a great video to use after teaching the different ways seeds travel. It gives students an opportunity to apply their knowledge by choosing the method they think each seed uses. Examples of Seed Dispersal: (K-5) This 3-minute clip is from the BBC’s Private Life of Plants documentary. It shows examples of seeds dispersed by wind and those that burst or pop to spread their seeds. 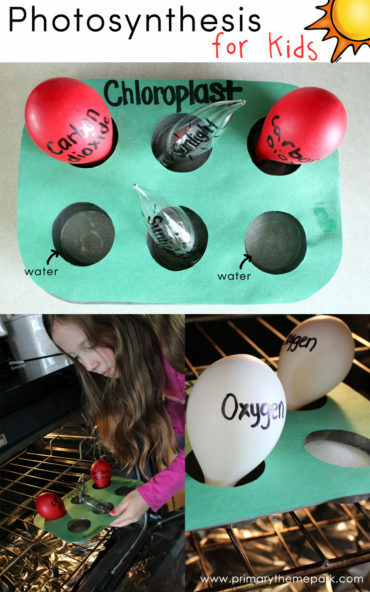 I think kids of all ages would enjoy and benefit from seeing these real-life examples. Seed Dispersal: (3-5) This video is fantastic! A Cornell University student explains the different ways seeds disperse or travel, with lots of examples and interesting facts. I love that it gives an explanation of why it’s important for seeds to disperse and not just fall into the same soil as the parent plant. Older students could take great notes from this video and I can see it sparking lots of discussion. 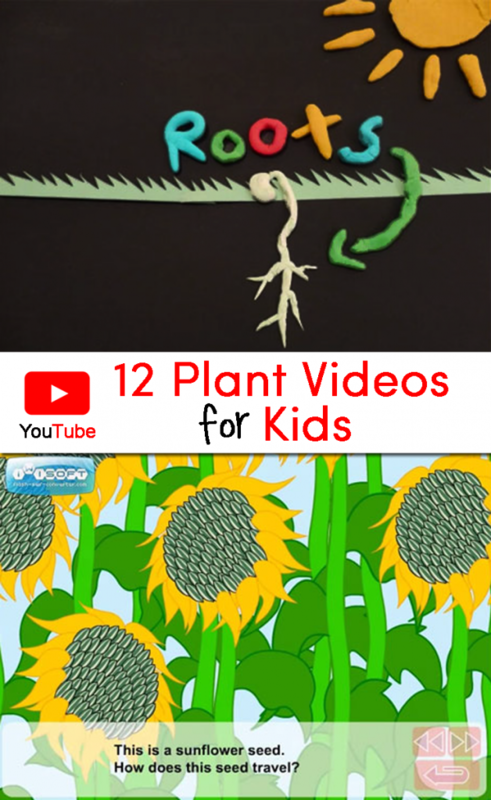 Parts of a Plant: (K-2) This 15-minute video is a children’s show skit with a cooking theme that also incorporates puppets and cartoon clips. The parts of a plant are explained, as well the different parts of a plant that we eat. From Seed to Plant: (K-3) A precious claymation video that shows the different parts of a plant. The Needs of a Plant: (K-3) A short, but sweet, musical video from Harry Kindergarten about the different things plants need to survive. Photosynthesis: (3-5) This video is great! What I love about it is that is uses so many real world connections to help describe different aspects of plants and photosynthesis. While this video does use scientific language that younger students might not be familiar with, it does such a wonderful job visually and verbally explaining photosynthesis that I think they would still benefit from watching it. Pollination Rock: (K-3) Catchy song where a bee sings through all the steps of pollination. The Beauty of Pollination: (K-5) Stunning high-definition footage of different animals pollinating flowers from Disney Nature’s Wings of Life. I highly recommend this to any age, adults included! Reproduction in Flowers: (K-5) A 30-second animation of how flowers reproduce that even young students could follow. There are no words, just music, so you or your students could narrate it as you watch it. Venus Flytraps-Jaws of Death: (2-5) From BBC’s Planet Earth, a wonderful video about the Venus Flytrap. I’m sure even kindergarten and first graders would love this, but be aware that it does show flies trapped and slowly dying, as well as a fly exoskeleton after it’s been digested. My kids loved learning about carnivorous plants and are now begging to buy a Venus Flytrap! Here’s another BBC video about the carnivorous pitcher plant. If you click on a video above, it will play it and you can expand it to full screen. 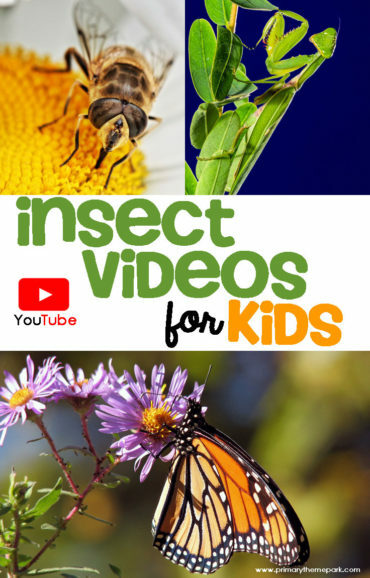 You can see all of these videos plus several more on my Plant Videos for Students playlist on YouTube by clicking here. 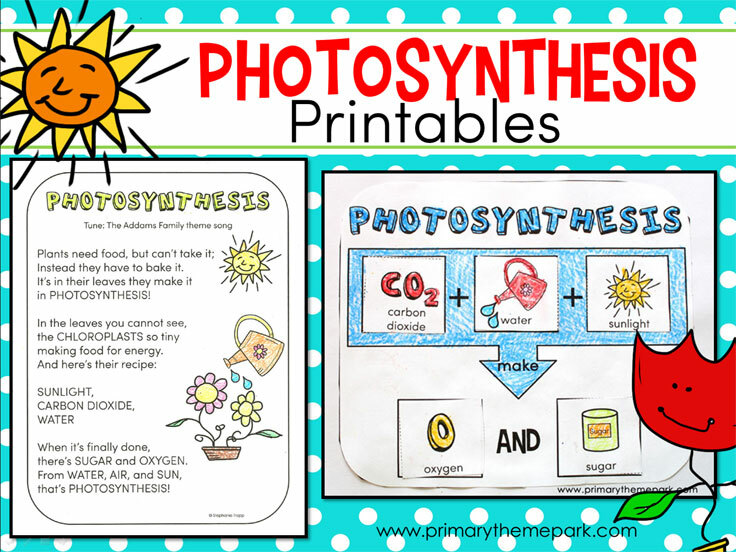 Click on the picture below to check out my last post with ideas and printables for teaching photosynthesis! Follow Stephanie @ Primary Theme Park’s board Plant Activities for Kids on Pinterest.